Exercises are meant for all people both young and old, women and men. Physical exercise training is imperative to ensure that people stay fit, active and healthy. 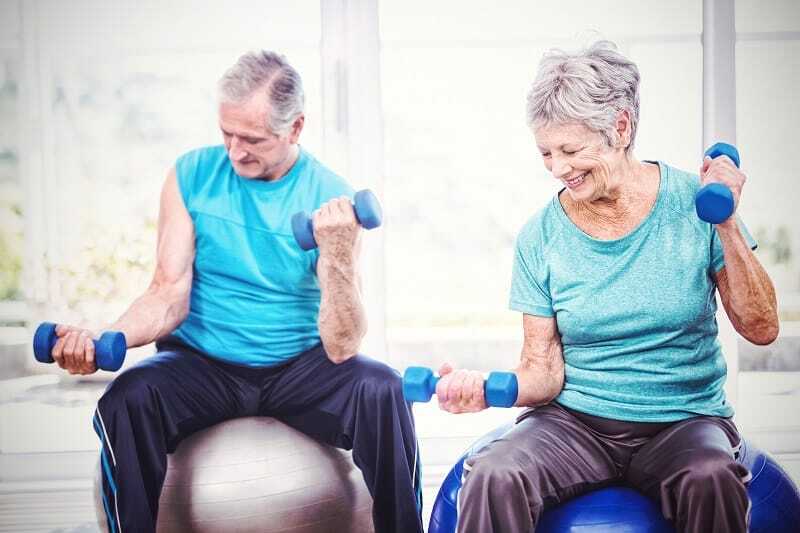 Nonetheless, physical exercises require proper planning since what can work for the young will in most cases not work for senior citizens. Workouts and physical exercise training come in varied forms. Hence, it is important to know what will work and what will not and for whom it will have the greatest benefit. Senior citizens, in this case, require a specialized physical training regime since their bodies are fragile. 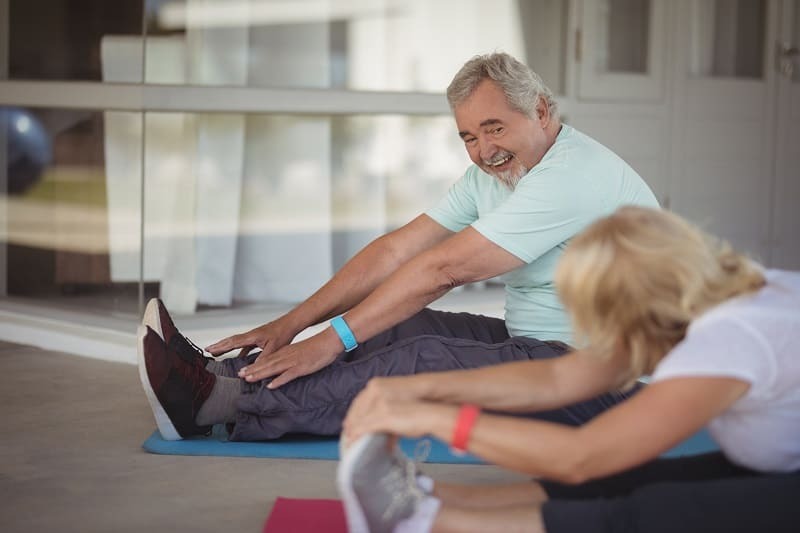 The exercises for retirees are to keep them active and fit. 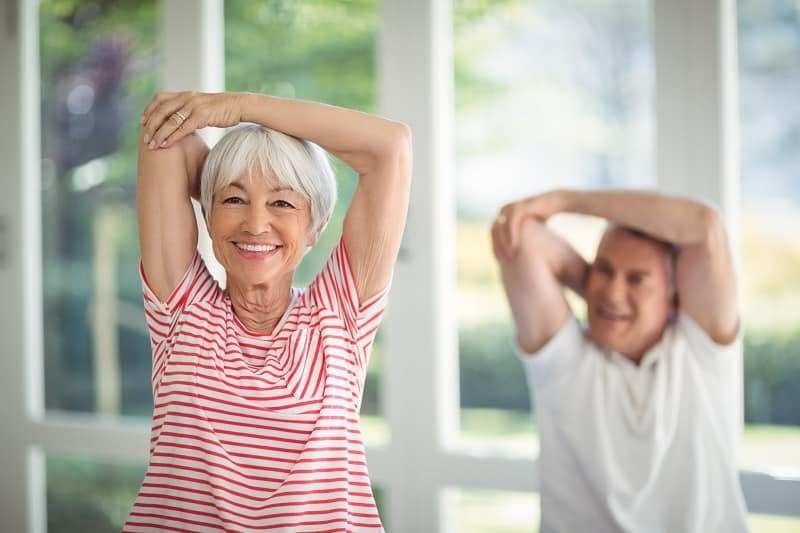 Here are essential exercise tips for senior citizens. pampering. With retirees, it is the same since their bodies are not that strong. You will need to start slow with the exercises and build up. Building up the exercise program little by little will make you feel relaxed, comfortable and confident. For example, undertaking 20 minutes of brisk walking thrice a week, then increasing it to 45 minutes after a month will ensure that your body is able to adjust well enough. Forcing things will result in unnecessary injuries and negative health impact. Senior citizens are very susceptible to injuries and medical illnesses. Therefore, they should have an exercise schedule which they can handle comfortably. Those suffering from conditions like osteoporosis will have very weak bones, thus require to be handled very delicately. Ensure that the exercises are very easy and comfortable. Very strenuous and difficult workout moves will put a senior citizen at risk of getting injured. Stretching or flexibility exercises such as yoga and walking are highly recommended. Endurance training exercises are also considered beneficial. Dancing, brisk walking, cycling and walking up and down the staircase will help to improve the heart and lungs overall performance. Before starting to exercise, consider your medical background. Understanding this crucial information will help you develop a proper and workable exercise schedule. Bear in mind how your workout regimes will affect your health status. For instance, if you are diabetic, it will be important to ensure that you factor in the medication schedule and diet. If they conflict, then it will have serious ramifications on your health. Get medical clearance from doctors before creating an exercise schedule. People have different needs, and this calls for customized packages to suit those needs. Senior citizens have different needs from health and diet among other things. It will be wise of you to consider all these needs before coming up with an exercise schedule. A one size fits all kind of schedule will not work. Avoid assuming that your age will dictate exactly how you need to exercise. Assess your needs first before you begin anything. Even senior citizens need to have some fun and so the exercise training program should not be a serious affair. You should feel comfortable, excited and motivated all through. Do not have a rigid program. Let the schedule have different types of exercises such as resistance training, endurance training, strength training, and balance training.